Not every reality-competition show contestant gets a second chance at victory. 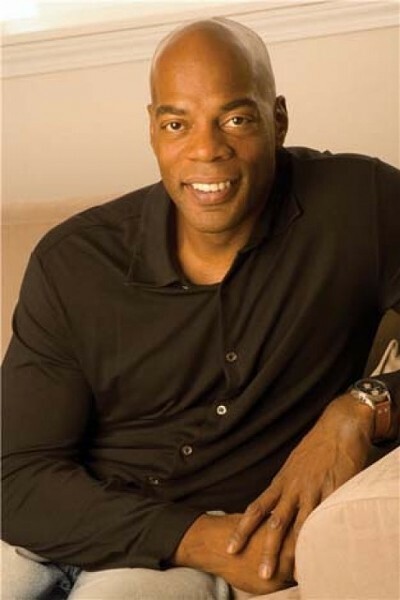 Comedian Alonzo Bodden took advantage of his. In summer of 2004, Bodden barely missed out on winning the second season of NBC’s Last Comic Standing. But when the third season became a showdown between finalists from the first two seasons, Bodden topped even the guy who had bested him the first time around, John Heffron, to take the “all-stars” title. By Season 5, he was one of the judges.